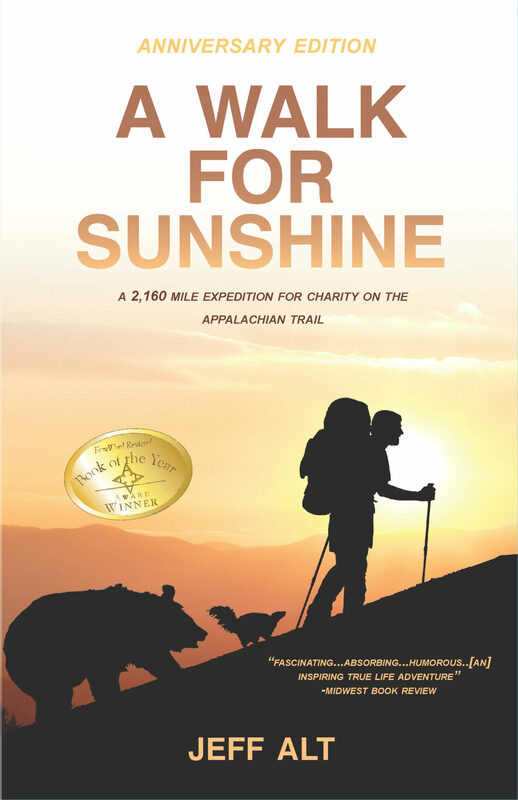 “A Walk for Sunshine” is a special anniversary edition and a celebration of the 20th annual Sunshine Walk, Run and Roll, a fundraiser born out of Jeff Alt’s 1998 2,160-mile trek along the Appalachian Trail from Georgia to Maine. Beaufort Books recently released the commemorative edition to celebrate Alt’s 147-day time out from civilization and more than $500,000 he has raised since 1998. Alt experienced long days and nights alone as he braved a variety of weather conditions that ran the gamut from excessive heat and wind, 10-foot snow drifts to bitter cold and agonizing blisters to raise money for Sunshine Communities, a small community in Maumee, Ohio. His brother, Aaron has cerebral palsy and an intellectual disability and has called Sunshine home for more than two decades. A Walk for Sunshine is a fascinating account of his travels that’s so well-documented, heartfelt, and humorous you’ll want to read from beginning to end in one shot. In one of my favorite passages, Alt describes a typical day on the trail. Whether you’re inclined to spend your days hiking or you have a family member with disabilities, you will find Alt’s endearing portrait refreshing and inspiring. 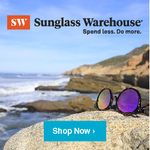 Buy A WALK FOR SUNSHINE on Amazon.com. A Walk for Sunshine was published on Sept. 9, 2017, by Beaufort Books, New York, NY and is available in print and e-book editions. For more information, visit http://www.beaufortbooks.com. Learn more about Jeff Alt’s continuing travels and expeditions at jeffalt.com/#intro. Jeff Alt’s 2,160-mile trek along the Appalachian Trail has raised more than $500,000 for individuals with disabilities. Are you overwhelmed by the thought of traveling by plane with your children? More than likely, there’ll come a time when you’ll contemplate a trip abroad or a visit with family. 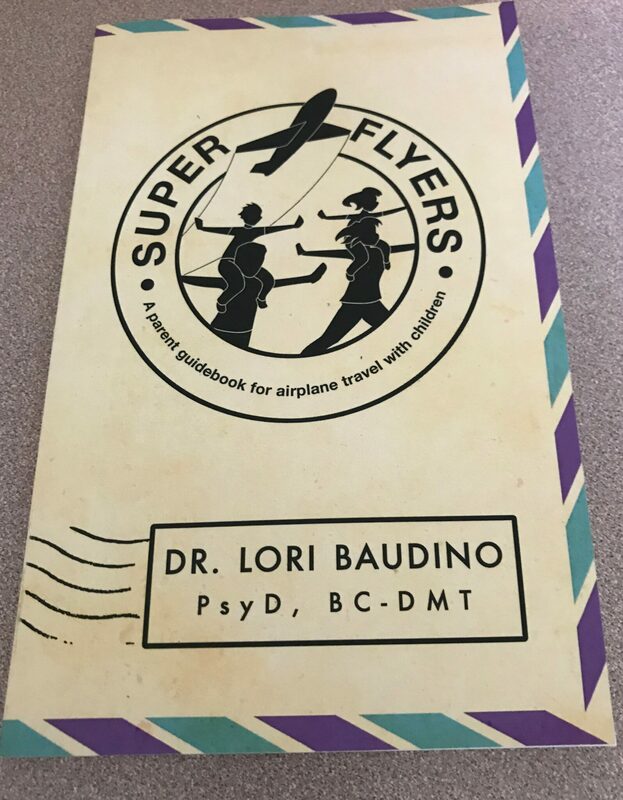 If traveling by plane with your kids evokes fear and anxiety and doubts about whether you have the parenting skills to pull off family travel, you’ll want to read “Super Flyers: A Parent Guidebook for Airplane Travel With Children” by Dr. Lori Baudino, PsyD, BC-DMT, a licensed clinical psychologist and board-certified dance/movement therapist. 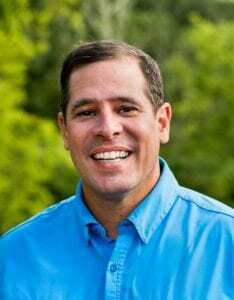 If you’re like Dr. Baudino and you love to travel, why shy away from what could be a memorable journey with your children and a valuable learning experience for children and adults? Super Flyers is a parent’s manual that’s jam-packed with strategies you can utilize when you need support to handle those trying and awkward moments. Dr. Baudino shares her tips to handle those fleeting moments of upset and chaos that can occur during travel when children are overtired, overstimulated or restless. She outlines skills parents can employ that will set the stage for a more joyous time. “If you are a parent then you will eventually come across traveling with your children,” says Dr. Baudino. Whether your child is an infant, toddler, pre-teen, or teenager, or you’ll have more than one of your brood traveling with you, Dr. Baudino’s suggestions will get you on your way. In 127 pages, she offers tips and delightful progress updates from her children, Aiden and Lyla. Why should you buy a copy of her book? 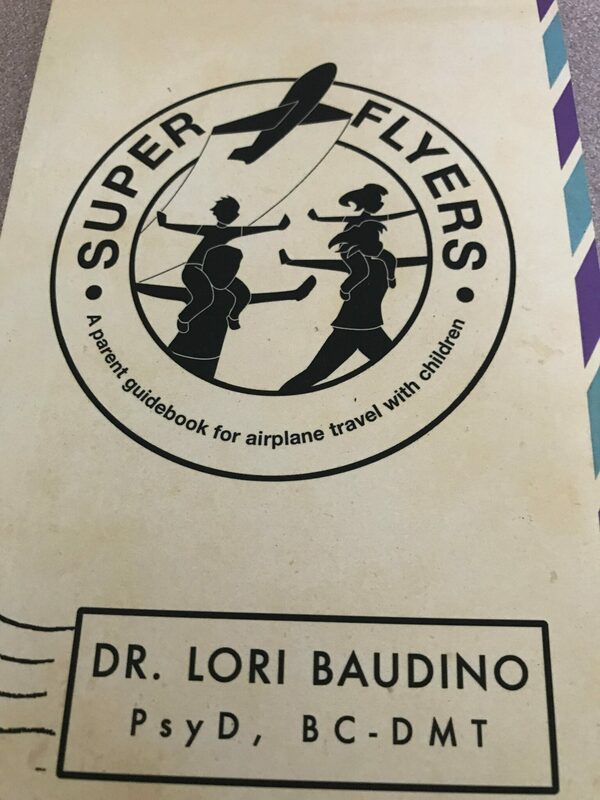 You can learn more about Dr. Baudino and Super Flyers at drloribaudino.com. Freelance food and wine writer and Author Demet Güzey, Ph.D., has climbed some rather high mountains in her lifetime. 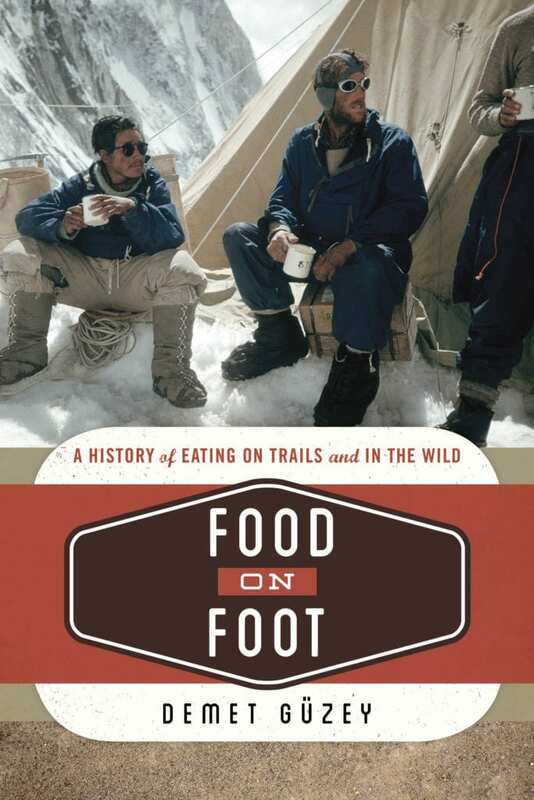 “Food on Foot” is a captivating look at famous expeditions and unknown explorers who have demonstrated their ability or lack thereof to carry or forage food. Guzey is a consummate hiker and food enthusiast with many published articles to her credit and Food on Foot (April 8, 2017; ISBN: 978-1-4422-5506-7) is the next installment in the “Food on the Go” series. She introduces readers to the history of the human expedition, from the Incan pilgrimages at Machu Picchu to what we’ve come to know today as street vendors and food trucks. 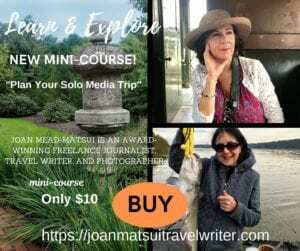 She guides her readers through the Arctic, across barren deserts, and over mountains to give firsthand accounts through “the lens of food.” In addition to her thought-provoking writing, you’ll also find photographs, expert opinions, and recipes. Humanity is limited by the food we can find along the way and her book is dedicated to examining the ways we have approached the problem. Her book is also an invaluable educational guide with an extensive bibliography that can be used for follow-up learning. Pages and pages of sources illustrate Guzey’s thirst for knowledge and her commitment to providing accurate and compelling information. Follow this link www.demetguzey.com to learn more about Guzey.